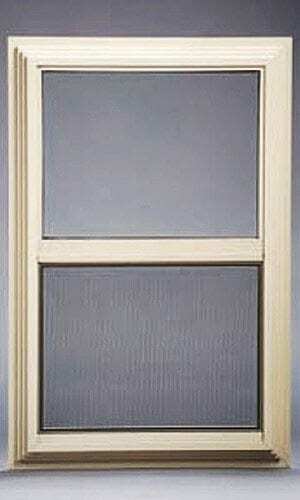 Unfortunately there is no Energy Star tax credit for storm windows at this time. However this may soon change as it is currently being discussed. Window makers DO NOT want this to happen. 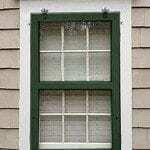 They hope storm windows will disappear and already they are fading away in favor of expensive replacement windows. You can help by sending a copy & paste letter to the EPA. We have created a pre written letter for you to email to the EPA in favor of a storm window tax credit. You may change it as you like. Do NOT mention that storm windows are better than replacement windows. It’s better to avoid that political battle with window makers. Don’t forget to add your name to the letter. The letter has been removed because the comment period has now closed, and EPA will not include additional comments in the record at this time. Thank you for your help. Now we just have to wait and see what happens. I sent your email letter! Thanks for taking on this challenge. 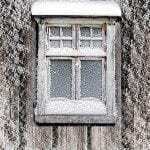 Old-house owners need to know that there is an alternative to ripping out our original windows. I would for sure invest in getting storms for my windows if there was the benefit of a tax credit! Last year I was freezing in my house so storm windows are a must for my 1940s house. Any word on the tax credit for storm windows on historic windows? 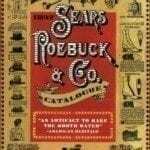 I want to thank you for all of your remarkable information on restoring historic homes. 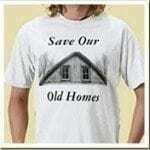 I am still in the process of restoring my 1918 home in Norfolk Va. I am tearing off all the ugly aluminum/ plastic siding and unveiling the cedar shingles. Unfortunately with nails all throughout:( I refuse to give up though!! I will post when I’m a little farther along. Hi Megan – there was an online conference going over some of the final points. I didn’t think it was necessary for me to attend since it was mostly technical. It’s just a matter of time. Keep calling the energy star program and maybe they have a date. I’m late to the party, but where can I purchase storm windows?